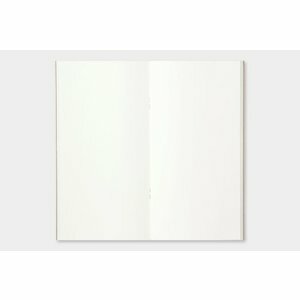 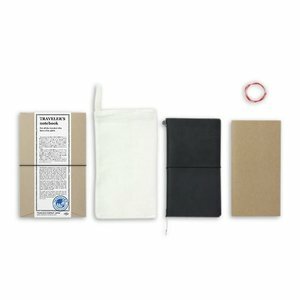 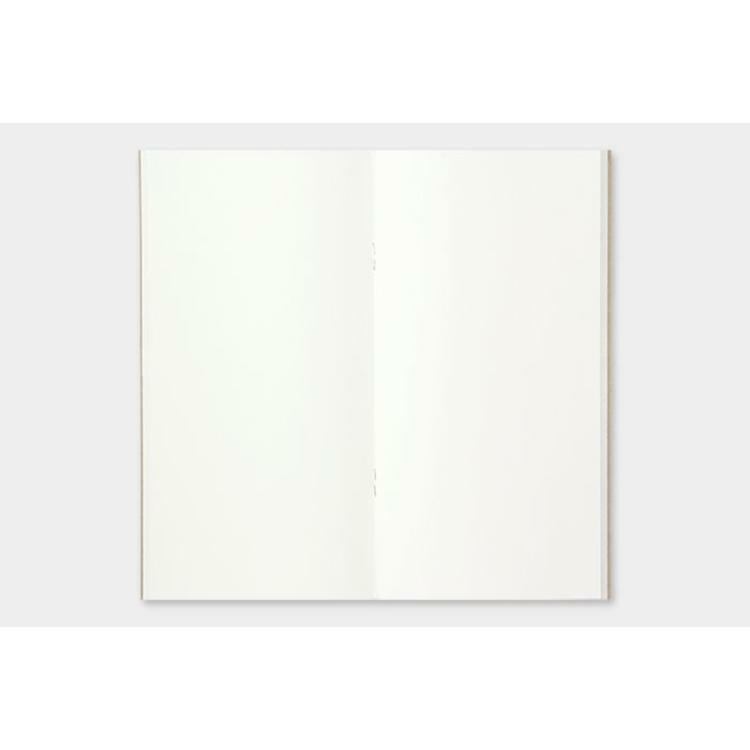 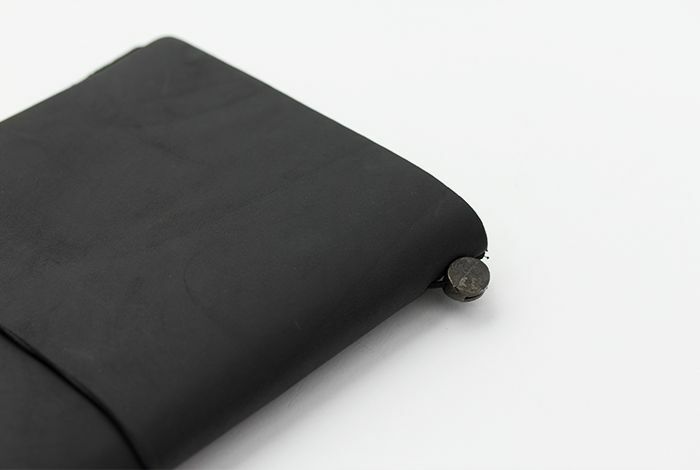 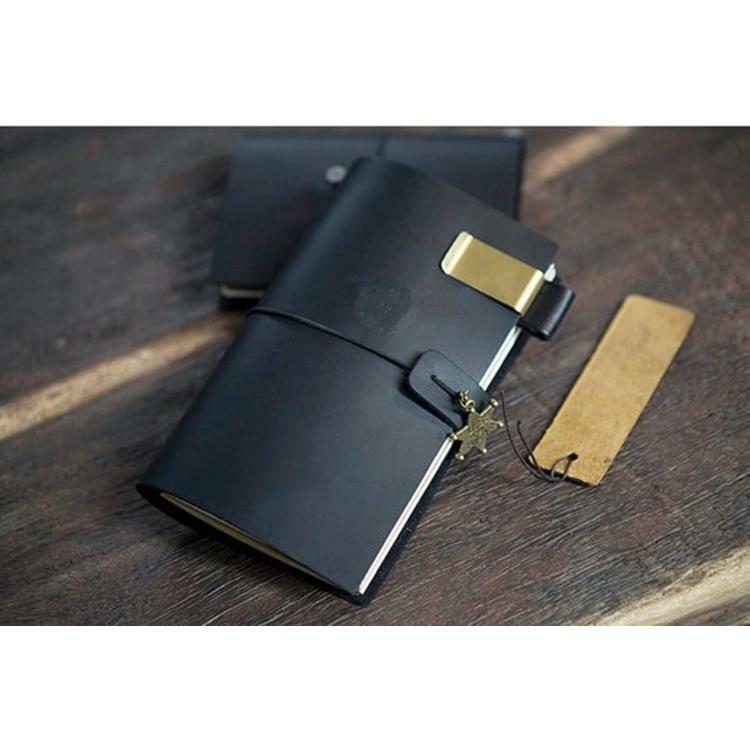 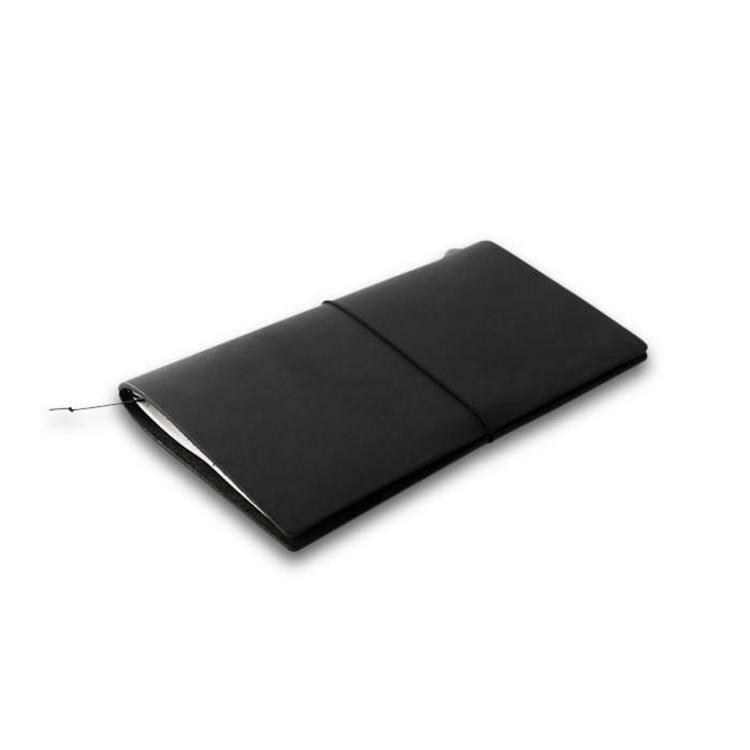 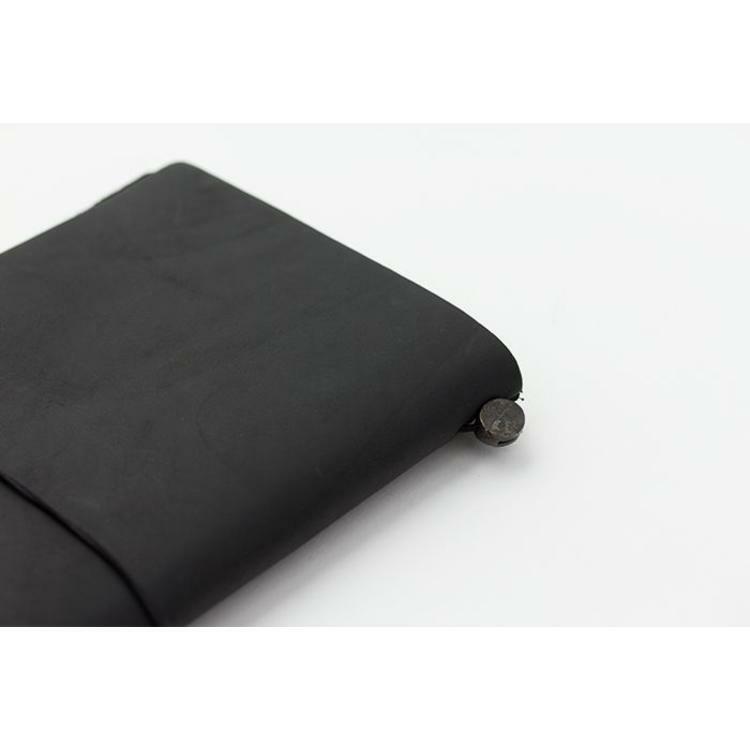 TRAVELER’S notebook has a leather cover that ages and becomes with use, and the simple notebook is easy to use. 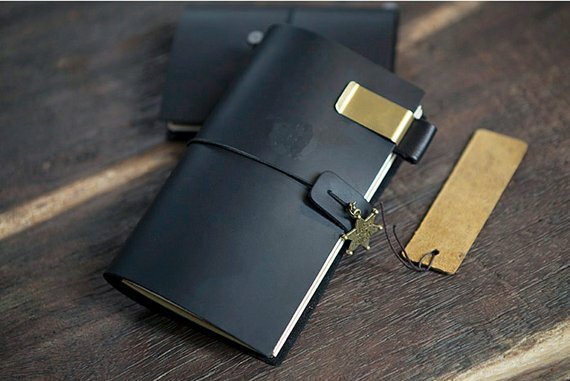 We hope it tempts you to go traveling having this notebook in your hand. 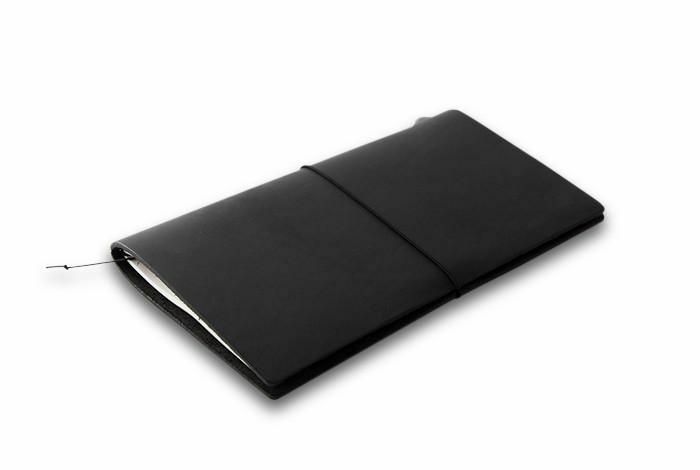 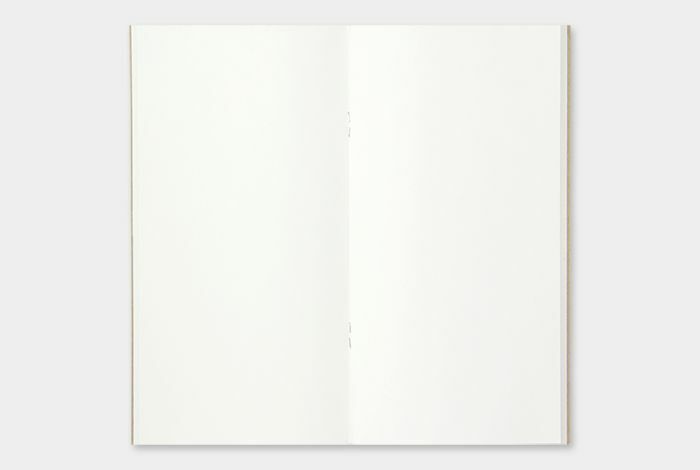 Please write down at random what you feel or what you think. 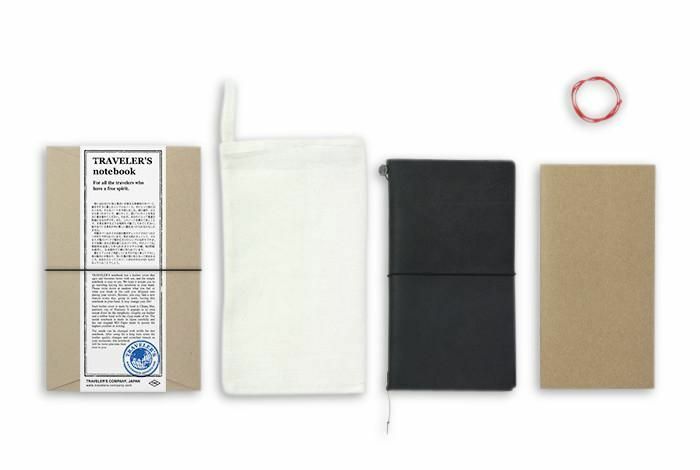 This is a starter kit for the regular sized TRAVELER’S notebook. You can carry this during your trip, but by carrying this in your daily life, you can start to have the sense of feeling that your daily life itself is a journey.